Glasgow-born/Ibiza-influenced Marcoloco has been involved in the dance industry for over a decade. 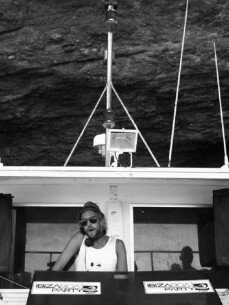 Over the last 8 years, he has solidified himself as a true Ibiza resident. Playing over 100 gigs every summer in a variety of the island's coolest hotspots.